GSRTC Computer & OMR Result 2017Gujarat State Road Transport Corporation - GSRTC published OMR & Computer result for Various recruitment 2016 including Assistant Traffic Inspector, Asst. Superintendent of Traffic, Asst. security Supervisor, Clerk, Departmental Safety Inspector, Jr. Assistant, Jr. Accountant Security Assistant, Sr. Accountant Inspector of Accounts, Sr. Assistant Steno – B, Storekeeper Traffic Controller, Traffic Inspector. You can view thisresult online through your web browser or download this result in pdf format by below mentioned link. This computer exam was held on 15/04/2017 & 16/04/2017 by GSRTC. You can also view other related updates for above said examination in this update. *.Name of Posts:Assistant Traffic Inspector, Asst. Superintendent of Traffic, Asst. security Supervisor,Clerk,Departmental Safety Inspector, Jr. Assistant, Jr. Accountant Security Assistant,Sr. 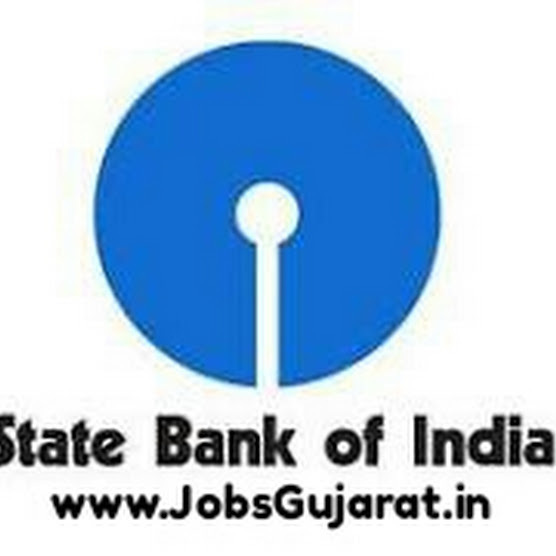 Accountant Inspector of Accounts, Sr.